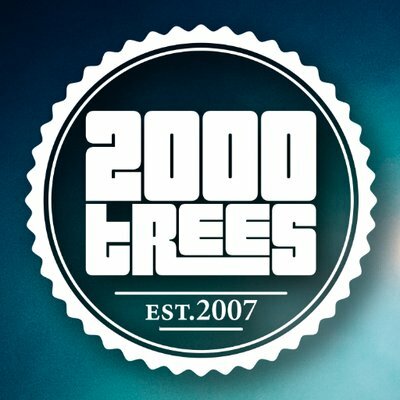 Just in case they hadn’t already provided us with one of the most stacked line-ups of 2019, 2000 Trees have today announced another 23 bands for this year’s festival. 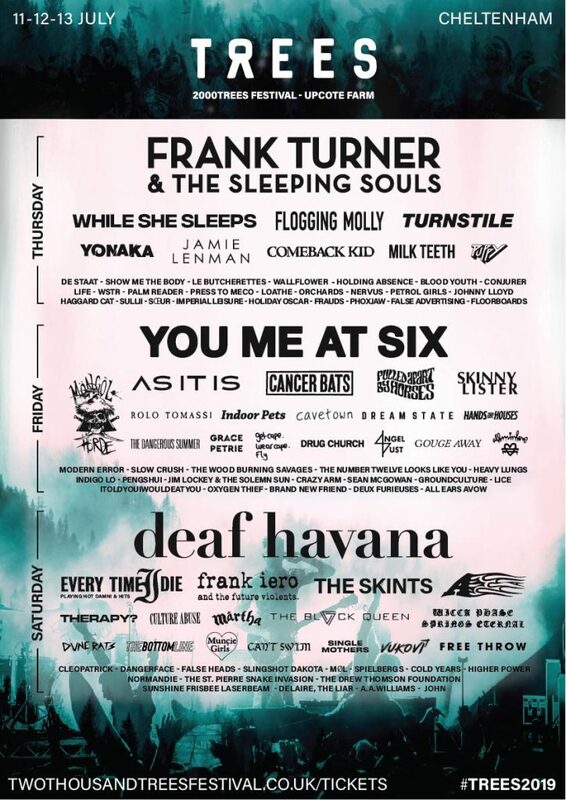 Joining the mindblowing existing line-up – headlined by Frank Turner & The Sleeping Souls, You Me At Six and Deaf Havana – are Cancer Bats, As It Is, A, and Culture Abuse, among others. 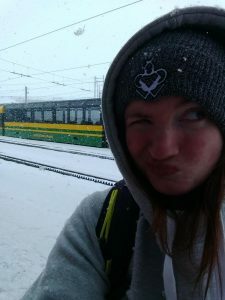 Check out the list of all 23 new additions below, and start getting excited – only 106 days to go! Tickets for the festival, which will be held at Upcote Farm near Cheltenham from Thursday 11 to Sunday 14 July, are available now here, with various options including two or three day tickets and VIP.